Endurance sports formula. Superior anti-chafing. Cold water and sweat resistant. No petrolatum so safe for wet suits. Long lasting protection from any sports activity where gear chafing of your skin is a problem. 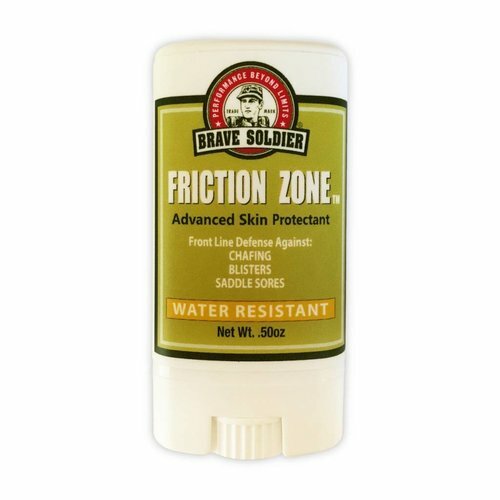 Antibacterial formula helps prevent minor skin irritations.